Palaces in different lands symbolize a glorious past. These palaces reflect the life style of the people of yore. 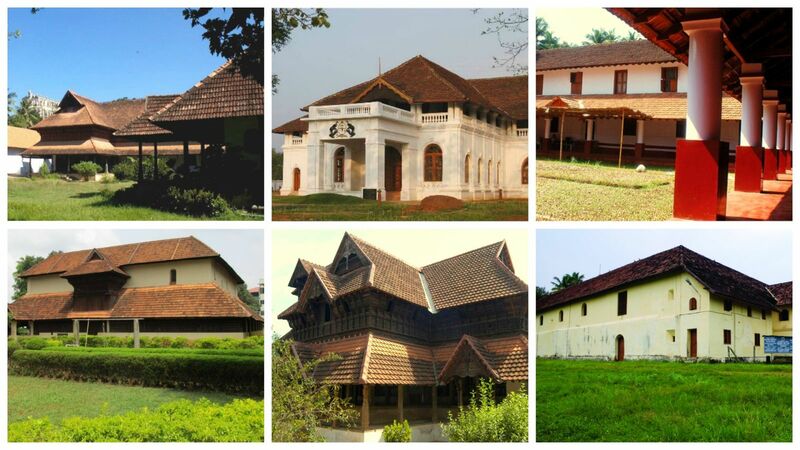 If palaces elsewhere had been signs of opulence, in Kerala they exemplify our architectural skills. We can see beautiful blending of the ancient and modern, and simplicity in them. It can be emphatically mentioned that these palaces are part of our rich heritage thanks to their artistic beauty.